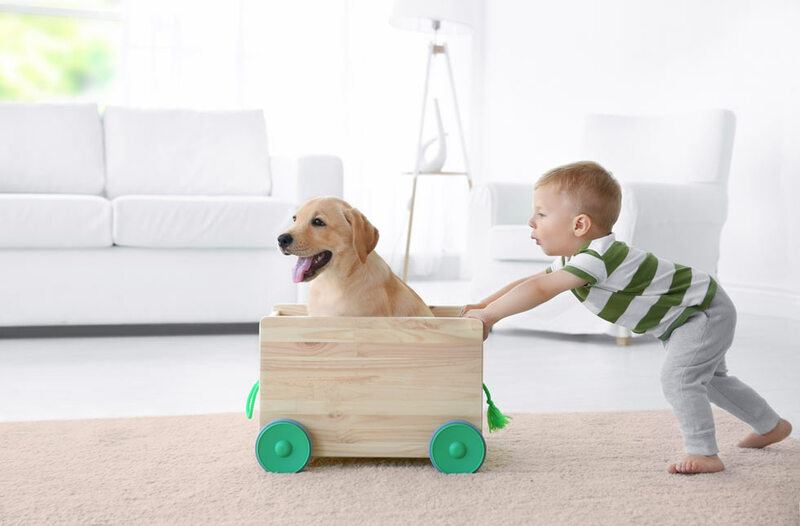 Regular cleaning of your carpets removes pet hair, dust mites, and other allergens. Clean businesses attract customers–and they’re healthier for your employees! 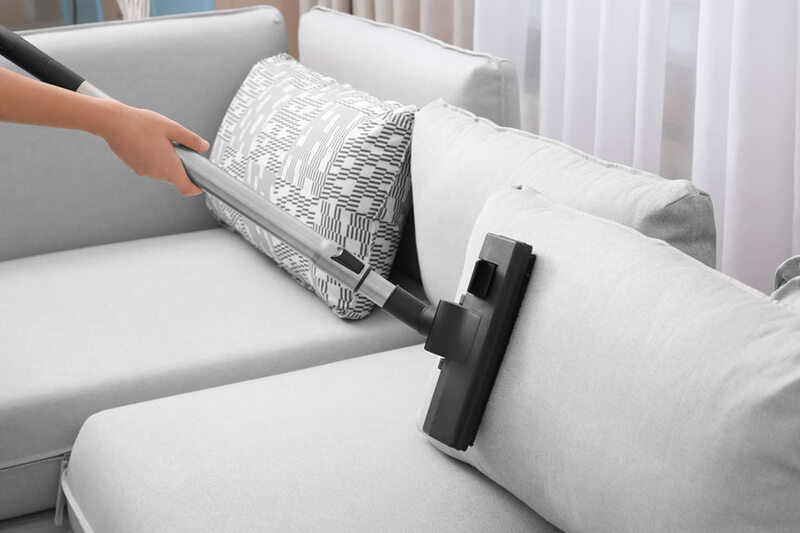 We have the training and know how to get your upholstery clean again. Call us for a quote! We can beat most bids by 30-40%. 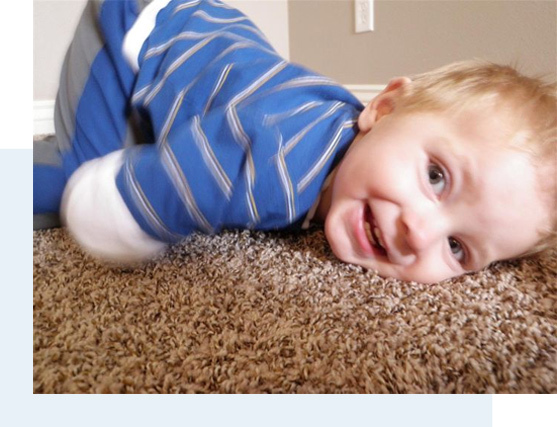 Re-stretching carpet after 3-5 years is recommended and better done sooner than later. We’re a family-owned and operated business–always have been, always will be. 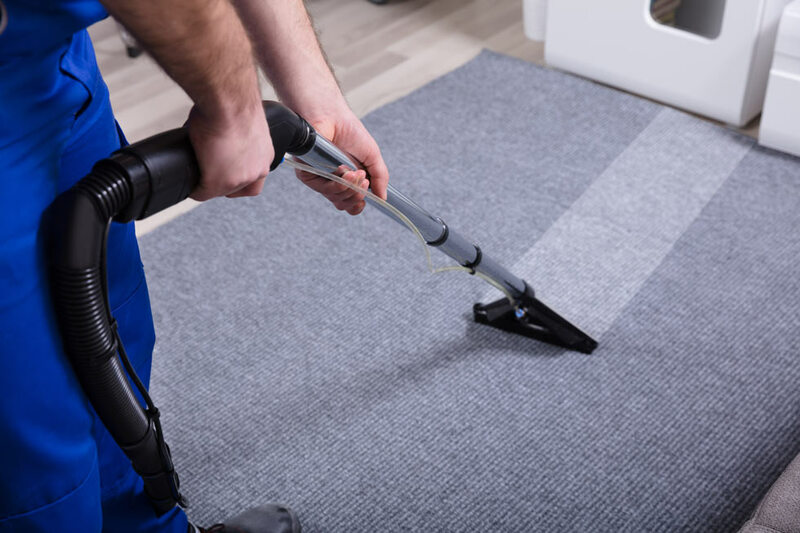 We’ve made cleaning of every variety–from residences to industrial sites–our life’s work, and we put in the time and effort to make sure we do the best job. 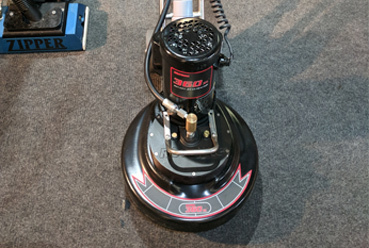 We focus on getting you the results you want so you will continue to come back to Spring Clean Carpet time and time again.